Criminal charges filed against six over Flint water crisis cover-up. Michigan Attorney General Bill Schuette at an April press conference in Flint, Michigan. 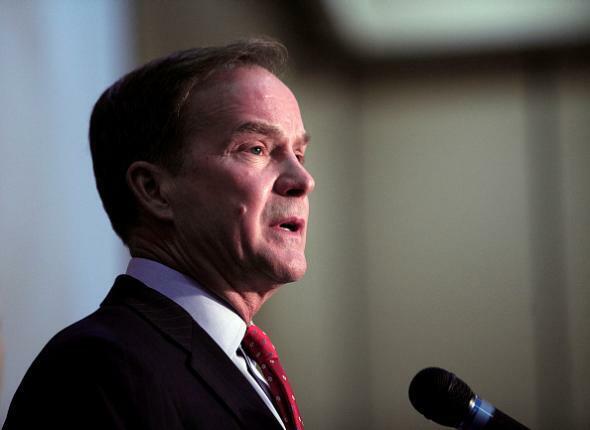 Per Schuette and other officials who spoke Friday, Michigan DHHS employees commissioned a report in July 2015 that found rising blood-lead levels in Flint children but then “buried” its results. The MDEQ employees are charged with hiding evidence that Flint’s water did not meet federal standards. Independently gathered evidence that Flint’s water contained dangerously high amounts of lead, and that many children in the city had high levels of lead in their blood, was made public in September 2015. The city (under state supervision) had switched to a new water source in April 2014 but failed to take proper precautions to prevent lead from plumbing materials from leaching into tap water. Two other state employees and a Flint city employee were charged with similar offenses in May.